Looking to plan out your next 65 years of vacations? 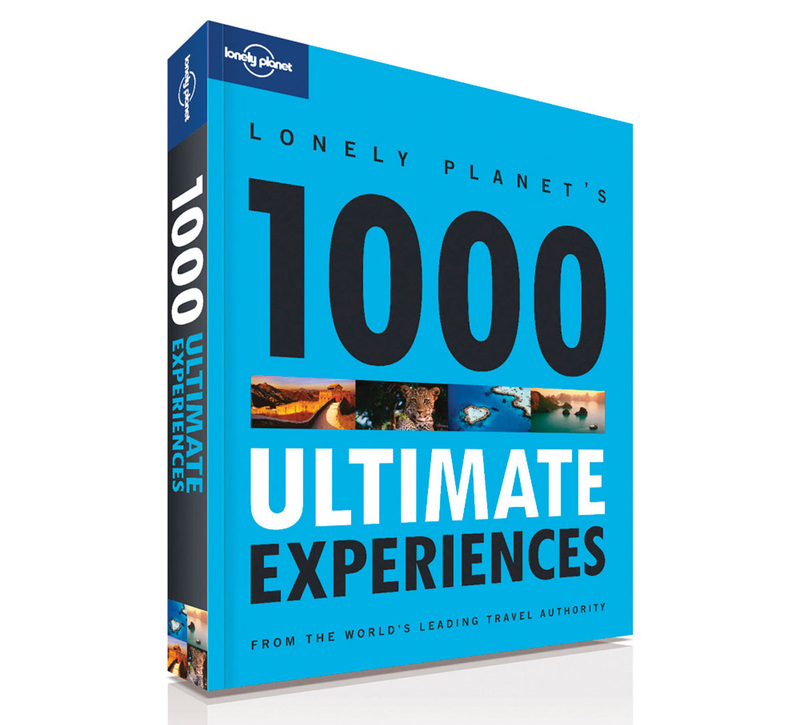 Pick up a copy of Lonely Planet’s 1000 Ultimate Experiences. No one can argue that the writers at Lonely Planet are anything less than very well-traveled, which means this guide is likely to include a lion’s share of inspiring ideas — from sleeping under the stars in a Bedouin tent to finding your happy place in Bhutan; $22.99, LonelyPlanet.com. Who doesn’t love Instagram, the iPhone app that takes gleefully vintage images in an old-school square format? But showing them off on your phone isn’t nearly as fun as pasting them into vinyl albums you can bore your kids with. 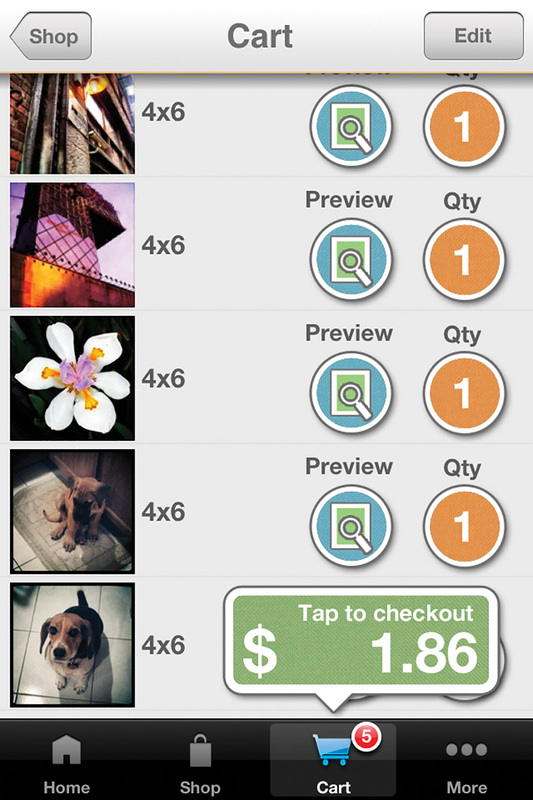 With PostalPix, getting prints of any of your mobile snaps is as easy as a tap on the touchscreen. They’ll print your images and mail them to you without so much as a trip to Walgreens; PostalPix.com. Grown-ups as well as children spend numerous hours a week on Facebook. It’s great for reconnecting with old friends, but it can actually take up a lot of time. At first many thought Facebook was a great way to share pictures and information with long-distance friends and family. Slowly, it has become the central station for gossiping and posting pictures of every pose possible. A recent study conducted by Larry Rosen, a psychologist at Cal State Dominguez Hills who’s been studying the effect of technology on people for more than 25 years, found that social networking affects children. • “My daughter spends hours watching what others are posting. 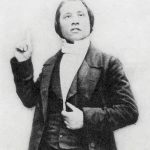 It’s out of control,” said a mother. • “Some single moms are posting pictures that has them posing as if they were hot commodities, when instead they can be spending quality time with their kids”, expressed a client. •“I need to know what happened this weekend with my friends. Maybe I wasn’t part of a party or event,” expressed a 16-year-old girl. I’ve had numerous complaints from parents and spouses who voice that social media has taken away from their time together. Reconnecting to old high school friends has caused break-ups in marriages and created trust issues, to name a few. Posting inappropriate pictures of teenage parties has had kids expelled from schools and employees fired. Use your time wisely and teach yourself and your children to use social media productively! 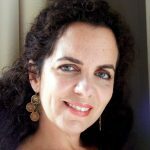 ›Lisette Beraja is a Psychotherapist, Licensed Marriage & Family Therapist and Founder of Beraja Counseling Center. She’s also a Florida Supreme Court Family Mediator & an 11th Judicial Court-approved Parenting Coordinator. To set up an appointment, call 305.858.7763 or visit BerajaCounseling.com. Talk about May-Dec. marriages…in 2006 in Malaysia, a 22-year-old woman married a 105-year-old man. The 83-year gap is the greatest known age difference between husband and wife. 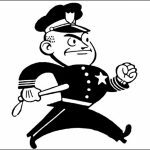 A man had his application to join the local police force rejected on the grounds that he scored too high on the aptitude tests. Hiring managers believed too-intelligent types would get bored with the mundane work. Want to feel just like a real-life superhero? Get a lump of Gallium. 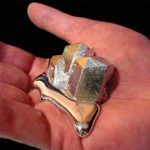 This weird metal actually melts at 85 degrees Fahrenheit, which means it will happily turn into a puddle in your hand…or worse.